Local Places. Local Food. Local People. 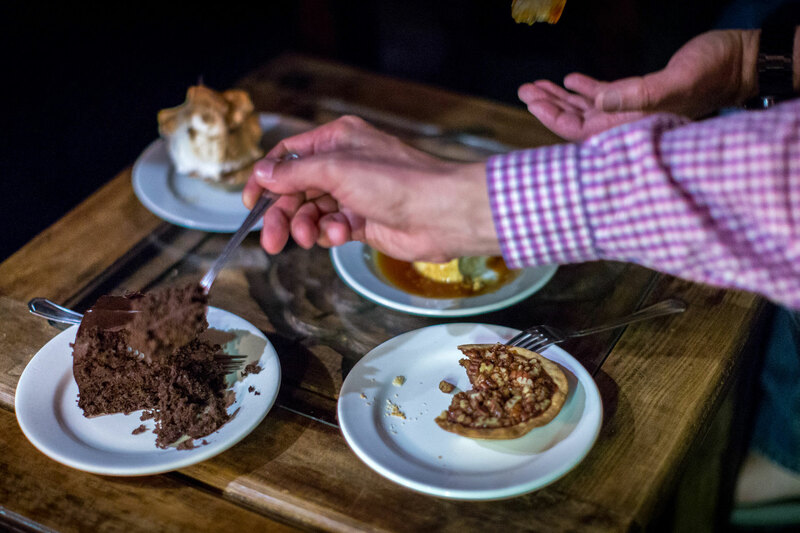 Your Tour Your Way—Book Your Private Food Tour Today! Anyone wanting to plan a fun and memorable group event or activity! 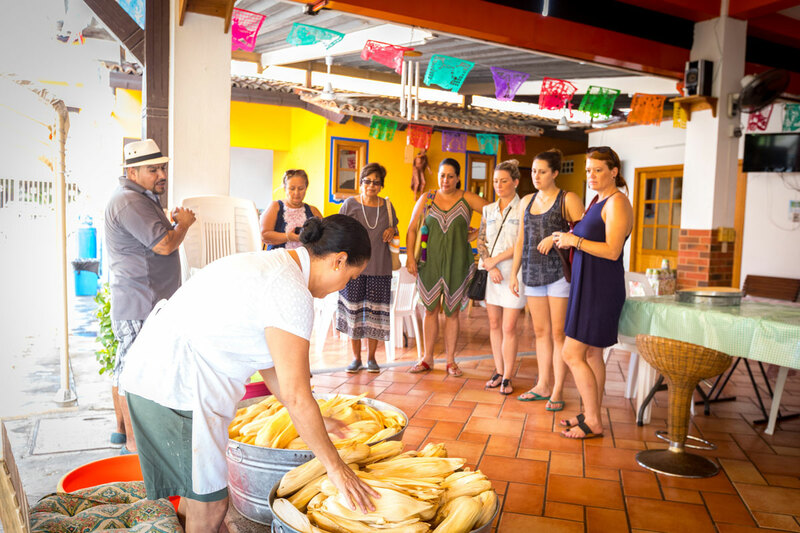 A Taster of San Miguel Food Tours are one of the top things to do in San Miguel de Allende, so why not enjoy a tour with a great group of friends, family and colleagues? 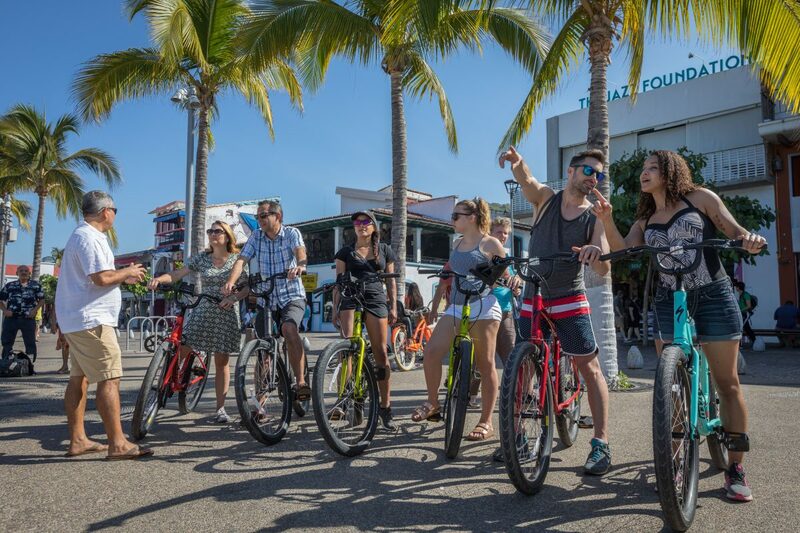 Looking for a fun way to explore our city? Vail, the owner, did the tour herself. She was so knowledgeable about the history and the food. 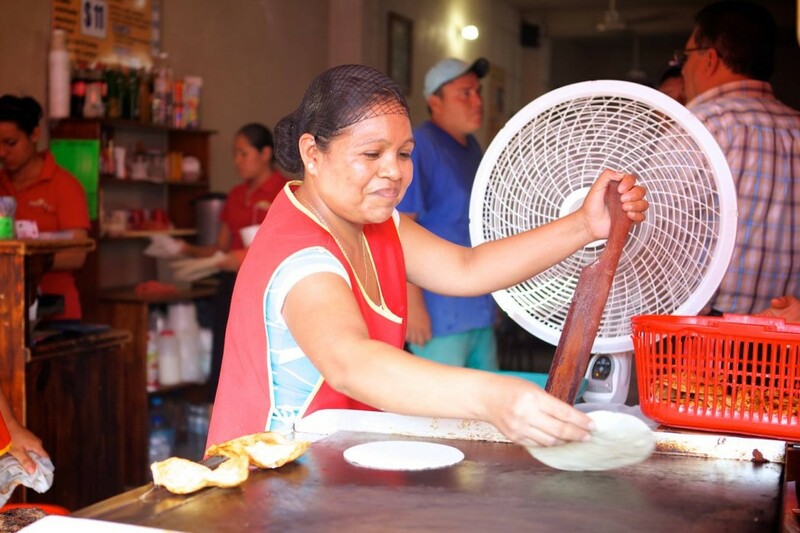 We made 6 food stops – Peruvian food, ice cream, churros, vegan , and ceviche and pork pibil panucho. I don’t think we would have found these restaurants on our own. 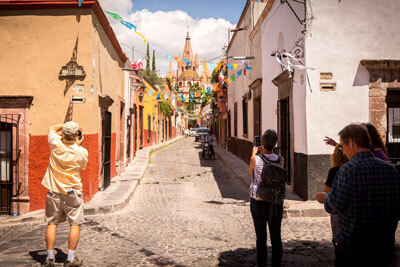 I have to say that this tour was the highlight of my visit to San Miguel. The combination of strolling down the quaint streets, learning about the architecture and history from oir expert guide Vail was so educational. 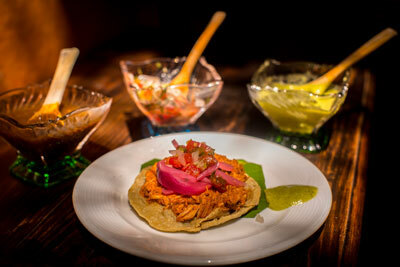 Loved stopping at the seven spots for tacos and topping it off with tasting tequila and mezcal was indeed satisfying to the palate. Giuliana was an amazing tour guide! The tour is so informative and tasty. I can’t imagine a better way to get to know this city. All logistical and tour details will be agreed upon ahead of time by the private group tour organizer. 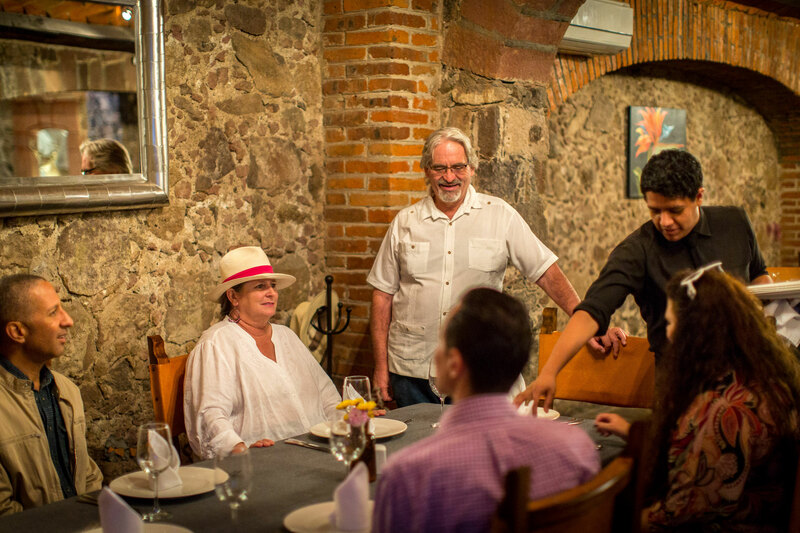 We can host your group on any of our neighborhood food experiences in a private setting. 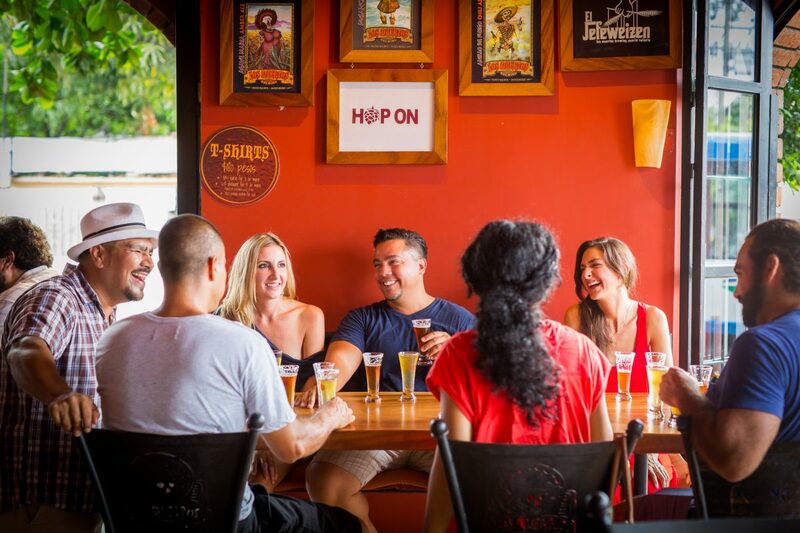 Customized tours and tasting adventures are available for larger groups – please inquire using the Private Group Tour Request Form. Weekday private tours are generally easier to accommodate and book than weekend tours. 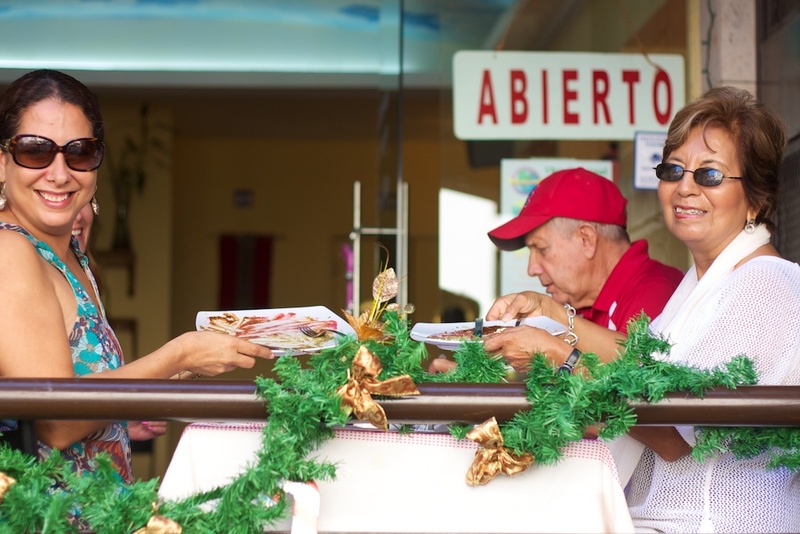 Taste of Vallarta can accommodate any food allergies, aversions and/or dietary preferences for your guests. 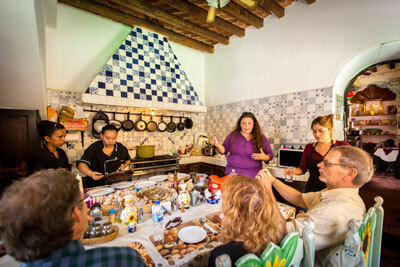 Private Group Food Tours are held rain, shine or snow. Please inform of us at least 48 hours before your tour date if there are any food allergies, aversions and/or vegetarians in your group(s). If there are multiple departure times for your group, please let us know at which time(s) any persons with allergies, aversions and/or vegetarians will be departing. 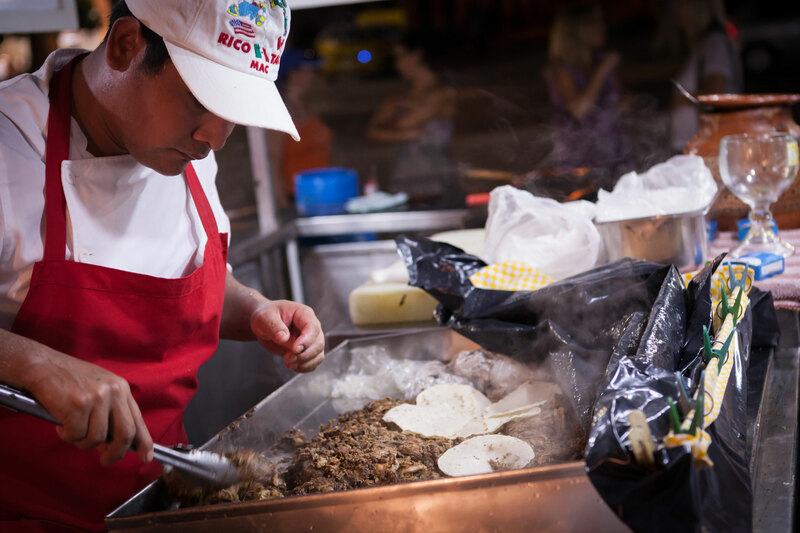 We will do our best to accommodate any food restrictions, however it is essential that we are notified in at least 48 hours advance. We cannot make any last-minute food substitutions on the day of the tour. We are unable to accommodate vegans or gluten free diets. GRATUITIES In the tourism industry, it is customary to tip the tour guide(s). For Private Group Tours, a 18% gratuity will be added to your total cost and will be provided directly to your tour guide(s). Your tour guide greatly appreciates this! WEATHER Private Group Food Tours are held rain, shine or snow. REFUND POLICY There are no refunds or reschedules for any no-shows or cancellations the day of your event(s).